The Victorian Truck Drivers’ Memorial (VTDM) in Alexandra, Victoria, was erected as place of reflection and solemn remembrance for families and friends of Victorians who have lost their lives while at work on the road, or after a significant link to the transport industry that covers so many of societies needs – from freight, transport and towing to mining and emergency services, from long distance haulage to local waste collection. The Memorial is an inherently apolitical, secular, not-for-profit institution serving all who come to remember; an everlasting tribute to the truck drivers after which it’s named. The duty of the custodians of the Victorian Truck Drivers’ Memorial is to provide a solemn place of reflection for those touched by the loss of a person commemorated with a plaque on the wall. The VTDM has a duty to deliver the message that road safety matters. 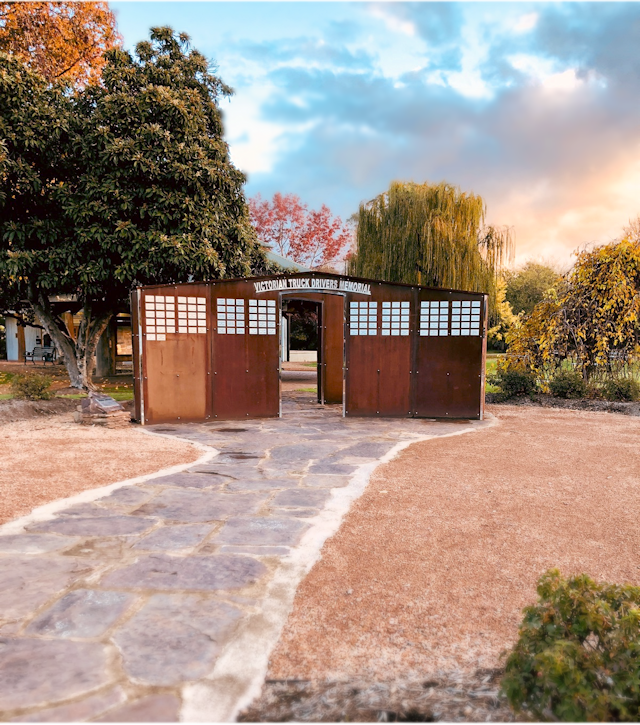 The Victorian Truck Drivers’ Memorial has an enduring association with Uniting GriefWork, a service offered to people living in Victoria who have been bereaved by the work-related death of a loved one. GriefWork has affiliations with the National Union of Workers (NUW) and Australian Nursing & Midwifery Association (ANMF) (Vic.). Those who seek comfort from a faith community, are encouraged to reach out to GriefWork. The memorial was designed and constructed by volunteers under the management of the Alexandra Truck, Ute & Rod Show Committee in 2013 and 2014, in association with Rotary, and Murrindindi Shire Council. The memorial was officially unveiled at the second annual Truck Drivers’ Memorial Service by Gary Blackwood MLA, Parliamentary Secretary for Transport on Saturday 7 June, 2014. The two memorial walls are reinforced brick structures clad in weathering COR-TEN steel with high-gloss, polished steel adornments and name plaques. The structures reside on a carefully constructed pathway completed with local stones. Contributors to the construction of the memorial surrounds are acknowledged on signage at the rotunda adjacent to the memorial in Rotary Park, Alexandra. 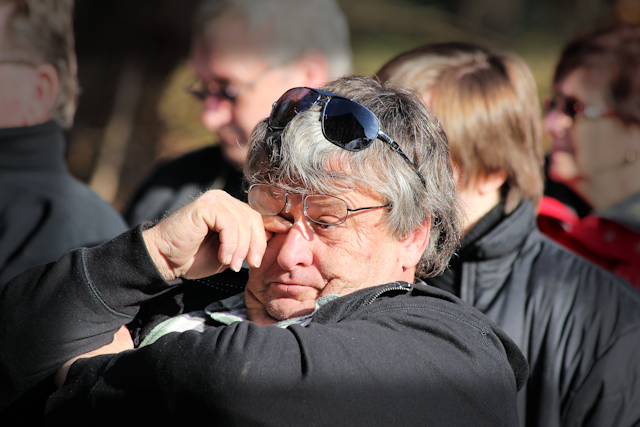 The memorial site at Rotary Park, Alexandra is the venue for the annual Victorian Truck Drivers’ Memorial service. The service is conducted in Rotary Park, Alexandra at 2PM on the Saturday of the June long weekend in association with Uniting GriefWork. If you would like to have the memory of your loved one commemorated at Victorian Truck Drivers Memorial, please fill in and return an application form. As a mark of respect to the eight people to be commended to the wall at the 2018 Victorian Truck Drivers’ Memorial Service in Alexandra, we’re inviting every truck around to join in a respectful and reverent convoy from Yarck, commencing at 12:30PM. The Yarck CFA are hosting a BBQ before the convoy so please get there early. 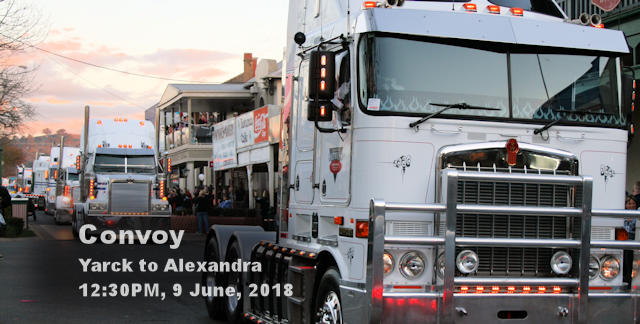 The convoy will head to Alexandra for a brief tour of the town, and convoy vehicles will be parked in Vickery Street, Alexandra ahead of the 2018 service commencing at 2PM in Alexandra’s Rotary Park. Those who are carrying a banner are requested to collect their banner from the Giddy Goat Cafe in Yarck from 10:30AM. At the third service of the Victorian Truck Drivers Memorial, in Alexandra. With some 50 plaques to be added. Two of them will be women well known in the transport industry. 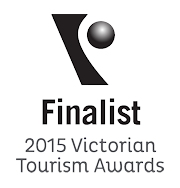 The Victorian Truck Drivers Memorial Service will be held on Saturday June 6th at 2pm. Geraldine Hoare, who died in June 2007, considered a legend among the many women who are drivers. Geraldine began her career as a ballroom dancer and a figure skater. At the age of 17 Gerri began to drive for Melbourne-Brighton bus lines. When her husband bought a truck, Gerri said, “why not” and began to “give it a go”. Gerri and her husband began to be involved with furniture removals, when her husband hurt his back, Gerri kept the business going. While driving for Downard Pickfords, she became the first woman to drive a road train in the Northern Territory. Gerri purchased an 18 month old Kenworth K model Kenworth, that was to become her pride and joy. In fact the Kenworth turned over 4.3 million kilometres. 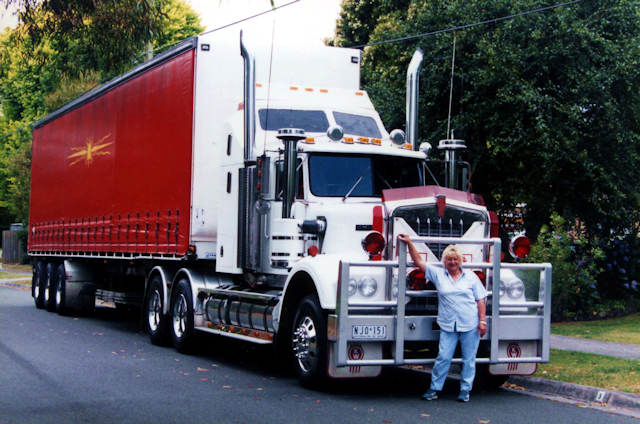 She entered the Kenworth in truck showsÂ all over Australia. Gerri carted grain out of Kilsyth for some time and then began to cart Tupperware from Melbourne to Adelaide. She did this until an accident (A box of Tupperware fell on her and badly damaged her back). In great pain she drove the truck back to Melbourne. Always known for her dogged determination, sense of humour and sociability, one of Gerri’s last trips was to carry solar cars for the movie “Race the Sun”, starring James Belushi and Halle Berry. Gerri eventually retired to retired to Rye where she supported disadvantaged children. The UHF radios are much the poorer for losing the call sign “Copy Grandma”.